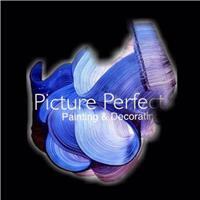 Picture Perfect - Painter/Decorator based in Brighton, East Sussex. Female interior and exterior painting and decorating services. I pride myself on my punctuality, tidiness and high standard.